The 2019-2024 Five-Year Plan is the fourth since the inception of the Wisconsin Partnership Program at the UW School of Medicine and Public Health. The plan and strategic framework are the result of many months of planning and input from a broad and diverse group of stakeholders as well as input and approval from the Partnership Program’s two governing committees, the Oversight and Advisory Committee (OAC) and Partnership Education and Research Committee (PERC). 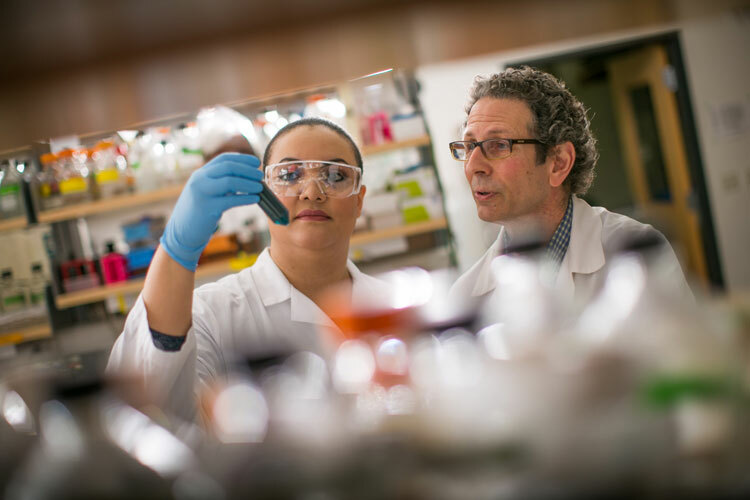 The Wisconsin Partnership Program is committed to supporting innovative research, such as the Wisconsin Center for Infectious Disease led by Dr. Bruce Klein. The 2019-2024 Five-Year Plan is designed to provide a broad overview of the next five years, and highlights new concepts and approaches to the Wisconsin Partnership Program’s work. The Wisconsin Partnership Program remains committed to improving the health of every family of the state by supporting community partnerships and education and research initiatives that fuel knowledge, scientific discovery and innovations in health and healthcare delivery. 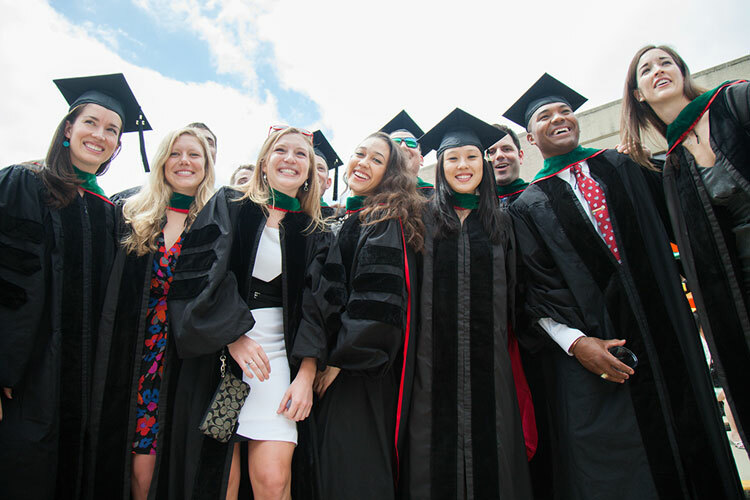 Transforming Medical Education, an innovative education model supported by the Wisconsin Partnership Program, received funding to support the development of the MD Program's ForWard Curriculum. Promote innovation – To address complex health challenges, we will invest in new and evolving ideas and discoveries and their successful introduction into practice. Advance health equity – To achieve health equity, we will address the root causes of health inequities and the roles played by social determinants of health. Build capacity and leadership – To meet emerging health and healthcare needs, we will enhance the knowledge, skills and abilities of our community partners, applicants and grantees, as we learn from them as well. Catalyze systems change – To improve the health and well-being of the people of Wisconsin, we will work to improve policies and practices within the many diverse systems influencing health. The Wisconsin Partnership Program’s community grant programs support innovative, community-led approaches to achieve health and health equity throughout Wisconsin. 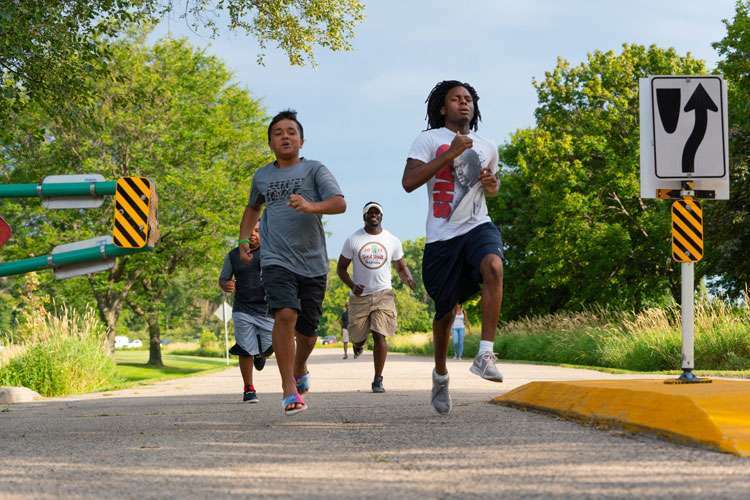 Black Men Run, Brown Boys Read is a component of the Black Men’s Wellness Sustainable Initiative, which is taking innovative approaches to address and improve the health of African American men in Dane County. This plan also represents a transition in the Partnership Program’s approach to improving health and reducing health disparities, recognizing that to truly improve health for everyone, we must expand our view of health to include health equity and the social determinants of health. We also recognize that to do this work successfully, we must bridge the expertise and resources within our university with the expertise and experience of the communities we serve. We look forward to the next five years, to bringing this new vision to our work, and most importantly, to continuing our efforts to advance health equity and bring about lasting improvements in health and well-being for everyone in Wisconsin through investments in community partnerships, education and research. To request print copies, please contact our office at wpp@hslc.wisc.edu or 608-265-8215.